Illus. in black-and-white. 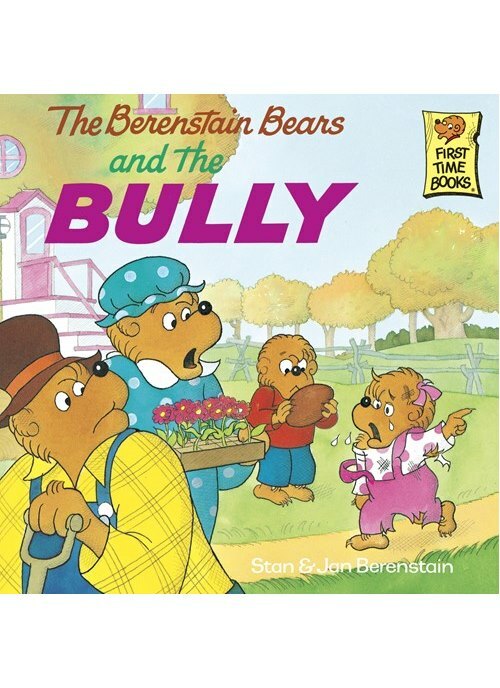 When Sister Bear gets beaten up by Tuffy, the new cub in town, Brother huffs off to set this bully straight. But he's in for a surprise--Tuffy's a little girl, and Brother just can't bring himself to fight her.